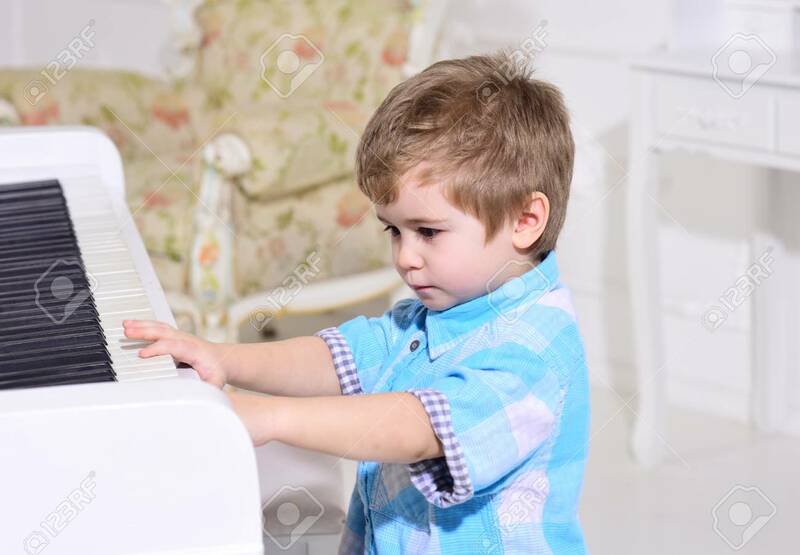 Child Sit Near Piano Keyboard, White Background. Kid Spend Leisure Near Musical Instrument. Boy Cute And Adorable Puts Finger On Keyboard Of Piano. Elite Childhood Concept. の写真素材・画像素材 Image 100373509. 写真素材 - Child sit near piano keyboard, white background. Kid spend leisure near musical instrument. Boy cute and adorable puts finger on keyboard of piano. Elite childhood concept. Child sit near piano keyboard, white background. Kid spend leisure near musical instrument. Boy cute and adorable puts finger on keyboard of piano. Elite childhood concept.